For many homeowners, it can be a struggle to create an organized space in their home to store all of their shoes, boots, coats, hats, and other clothing items in the entryway. Instead of relying on a narrow closet to fit all of your stuff, why not build a custom mudroom to suit you and your family’s entryway storage needs? Even after you are done living in your home, a custom mudroom can create added value in the housing markets. What’s the first thing you want prospective home buyers to see when they walk through the door? 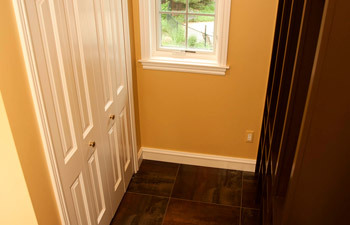 A custom design mudroom is an effective way to make a good first impression. While curb appeal is important for making your home sell, it is also important to consider the impact of your home’s entryway. Once the first impression of your home is set, it can be difficult to change it. Many people appreciate the convenience of entryway storage through built-in cubbies and mudroom lockers. Having an organized storage space in your entryway can help prospective home buyers visualize what it would be like to live in your house. While this may seem like a small thing, it is actually a great selling tactic used by realtors. 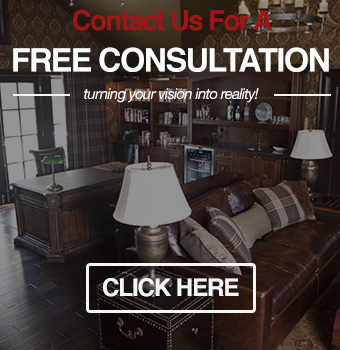 Why do you think people spend good money to have a realtor stage their house? It’s because they recognize the value of having their house look like a home when prospective home buyers tour the house. A custom-built mudroom can help make your house look homier. Having your home look move-in ready with an organized mudroom can also help your home sell faster on the housing market. Before making any mudroom remodel in your home, it’s important to consider your geographical location. For example, in some neighborhoods, having a mudroom in your entryway is considered a major plus when looking for a house. However, for other areas, it may not be as important. Many homeowners ask the advice of their friends and family before going forward with any mudroom renovation plans. If you are interested in learning more about our mudroom design and build services, please call our Oakland County mudroom design showroom at (248) 850-7178. At Visionary Cabinetry and Design, our home design team takes pride in helping homeowners turn their homes’ entryways into functional storage spaces.